At Reds you can relax in our safe hands. 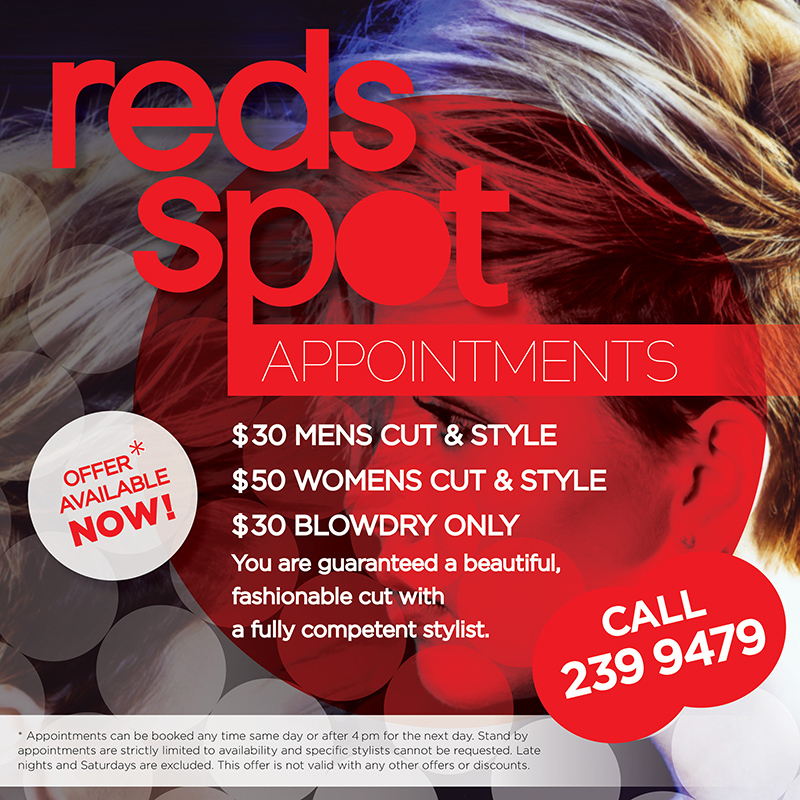 Our multi-award-winning stylists are talented, highly skilled and motivated to achieve the best result for you. For more than two decades, Reds has consistently won accolades in recognition of both our creativity and outstanding service standards. With the Reds experience you can enjoy free parking, amazing coffee, and a warm, friendly service. DOWNLOAD your Introductory $20 Gift Voucher. To redeem simply download, or bring voucher in on your mobile device. We believe that the condition of your hair should be our top priority. 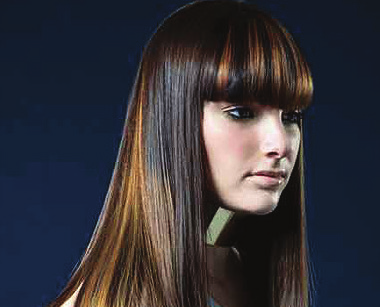 Please add Cut & Finish charges to all our colour services. Extra colour charges may be applied for thick or very long hair. All prices will be confirmed before your service. We endeavor to personalise your colour. Please ensure you receive a pre quote for your colour service. With between 3-5 years experience styling hair, our senior Stylists work on the cutting floor building on their list of happy clientele. Brimming with passion and creativity, they offer stand out services in the salon. With 5+ years of the experience on the salon floor, our advanced Stylists have plenty of experience, providing top results for their solid stream of loyal clients. The provide exceptional service, whilst continuing to learn the fashion and beauty business. Our Style Director has extensive experience in the hairdressing world. She work’s closely within the industry on hair shows, seminars, education and photographic work, all the while still providing expert services behind the chair.